We have more than 30 years experience delivering closed-loop, trade promotion management solutions and trade promotion management best-practices consulting. CG2 is committed to providing all our clients world-class TPM software and support services. CG Squared designs, develops and supports the iTPM SuiteApp. CG Squared, or CG2, stands for Consumer Goods Consulting Group. We are 100% focused on trade promotion and deduction management for the CG industry. Implementation services to get iTPM configured, installed and ready for live production. Provide world-class best-practices consulting, training and software tools to improve trade promotion ROI for all CPG stakeholders, including manufacturers, distributors, retailers and brokers. 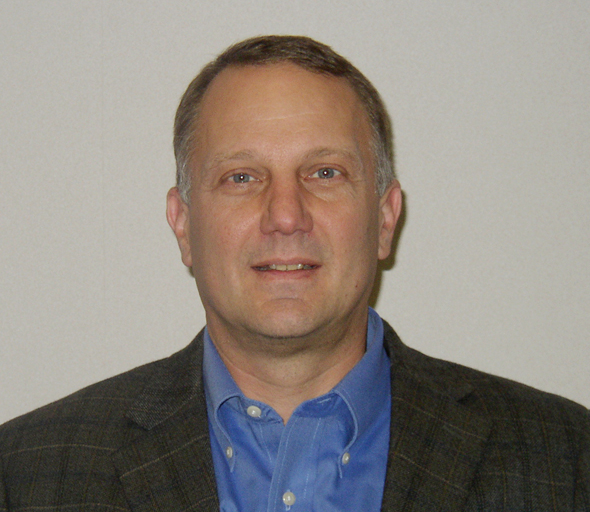 2014 to present: Founder and President of CG Squared, Inc., a Consumer Goods Consulting Group focused on TPM best-practices. 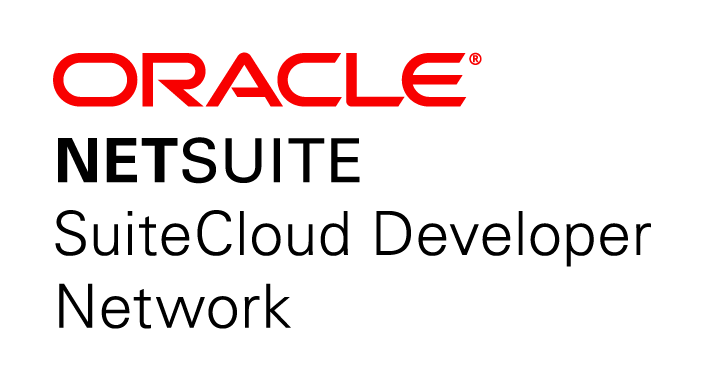 Summer 2016: NetSuite SDN (SuiteCloud Developer Network) Select Partner. September 2017: Receives NetSuite Built-for-NetSuite (BFN) certification for iTPM, a NetSuite native SuiteApp.